Question: “I have credit debt, but my wife isn’t a user on the card. What happens to my debt when I die? Will she be responsible?” I feel like that is more conversational and still fits the KW. First, I hope this is a general question and not something serious. If it is serious, I hope you recover, and I applaud you for thinking about others at such a time. Second, the answer to your question depends on where you live, and on some other details as well. Let’s break it down. Nine out of 50 states are community property states. Arizona, California, Idaho, Louisiana, Nevada, New Mexico, Texas, Washington, and Wisconsin consider all the property and debt acquired in marriage to belong to both partners. That’s true even if only one spouse made money or lost money. Fortunately, Bill, you live in Oklahoma. So that’s one less problem you must face. I assume when you say “credit debt,” you’re referring only to credit cards and nothing else. It’s an important distinction because some debts are different after death. For instance, a surviving wife might be responsible for her deceased husband’s private student loans — even if they don’t live in one of those community property states. If your spouse has co-signed any loan, they’re responsible for that debt. That goes for anyone, not just married couples. You mention that your wife isn’t a “user” of your credit card, but the more important question: Is it a joint card? Even if she doesn’t use it, if her name is on the account, she’s on the hook for the balance. If this all sounds sort of vague, it’s intentional. When it comes to death and debt, there are loopholes and exceptions all over the place. Generally speaking, however, a surviving spouse isn’t obligated to pay the debts of the deceased spouse. Whenever I’m asked questions like this (and that’s often), I’m always glad when it’s not related to a serious illness. That means there’s still time to take steps now before we all face the inevitable. While planning for our own deaths is certainly not fun, it’s definitely important. Can The IRS Really Tax My Forgiven Debts? 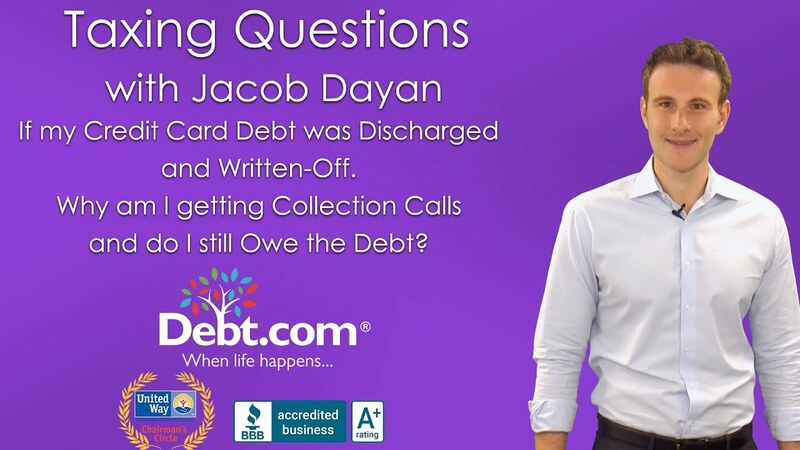 Question: I had a rough patch in my life and succeeded in getting some credit card debt “written off.” I thought this meant I didn’t have to pay anything. But now I got a letter from the IRS saying I have to pay income tax! On the forgiven debt! How is DEBT considered to be INCOME? If I had income, I wouldn’t be in debt! SMH! This is ridiculous! Can you explain this to me? Is it even legit? Or am I being scammed? If it’s true, what can I do? I’m nearly broke as it is, and I was actually thinking about bankruptcy. Would that help? Hi, I’m Jacob Dayan, the CEO and Co-founder of Community Tax. That is a great question, the answer to your question is relatively straightforward, but as always, I have to caution you that everyone’s tax circumstance is different. As such, it’s often advisable to speak with a tax professional prior to making a decision related to this. Before I break down the answer, let’s review some basics about collections and taxes. 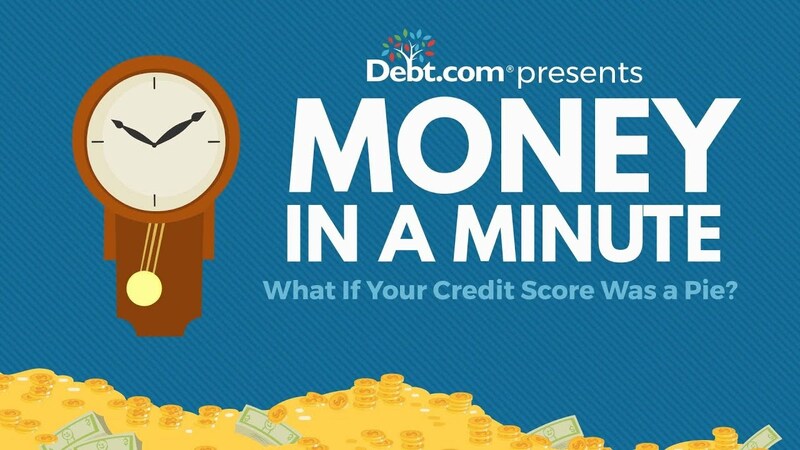 The short answer is that a credit card company will write off a debtor’s balance after months if not years of collection efforts. The credit card company will issue the debtor a 1099 cancellation of debt. What this means, is that the debtor – you – are then required to pay back income tax on the amount that was canceled or forgiven. The IRS essentially treats any unpaid, forgiven debt as income. And you definitely don’t want to ignore the IRS. If you want to know more about what happens if you do, read the report Understanding the IRS Collections Process available on Debt.com. There is, however, an exception to the requirement of paying taxes on any canceled credit card debt. The taxpayer will not be responsible for paying taxes if they can prove they are insolvent at, or before, the cancellation of debt. Insolvent means that you have no assets or that your financial situation is basically upside down. Credit card companies will generally wait three years before issuing a 1099 cancellation of debt. Why? Because they must show a consistent attempt to collect the unpaid balance. Credit card companies are not in the litigation business. So, they tend to sell past due accounts to law firms that will collect on the outstanding debt. Now let’s dig into Moses’ particulars. Under IRS guidelines, canceled debt counts as taxable income. In ordinary circumstances, receiving a loan is not considered income, and paying it back is not a deduction. But when a lender cancels the debt, the IRS treats the amount of canceled debt as if it is indeed taxable income. This is one of the harshest provisions in the tax code because it punishes folks who are already struggling. But there may be help! There are some instances when this “canceled debt income” can be excluded from income, and you can escape tax on it. For example, if the canceled credit card debt was from a bankruptcy, or if you can prove to the IRS that you owed more total debt than the value of your assets (home, car, retirement accounts, etc.) at the time of the forgiveness, you may be able to avoid tax on the canceled debt income. 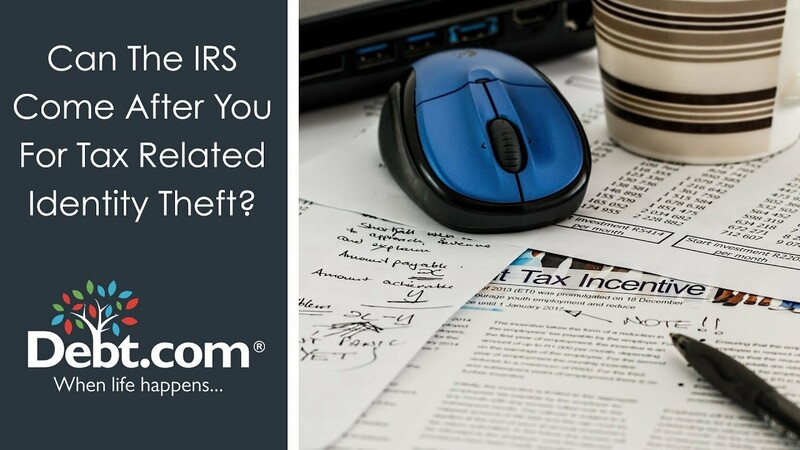 The IRS also has resolution programs specifically designed for those with financial difficulties — such as a payment plan, “Currently Not Collectible” hardship status, or a settlement if you qualify. 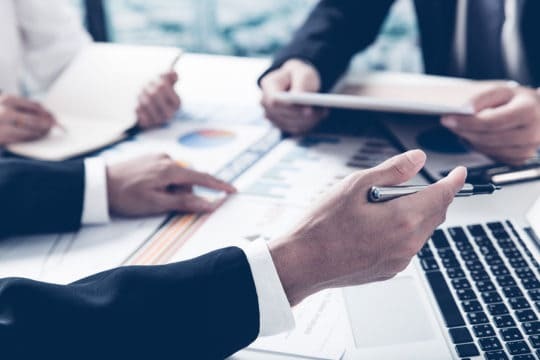 If you would like more information, we have tax professionals on staff who can conduct an investigation into your tax situation and determine if you might qualify for some relief. 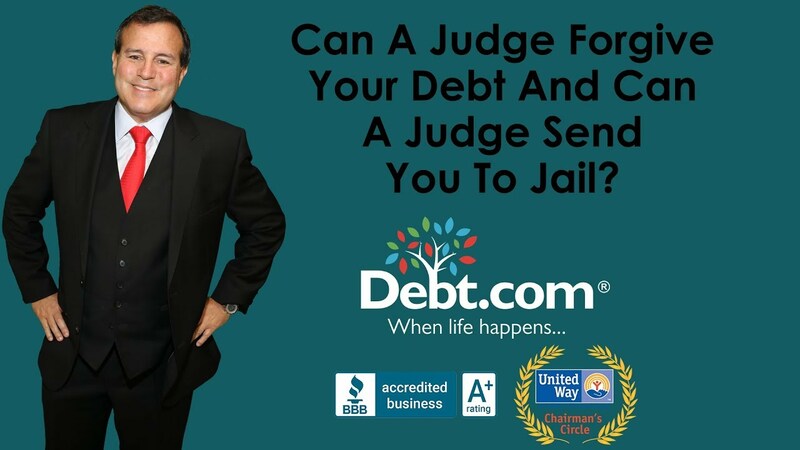 For help with your tax debt, check out Debt.com’s Tax Debt Solutions.